Who doesn't love a good Dr. Seuss book, full of rhymes? Theodor Seuss Geisel was a brilliant man whom we should all be grateful for. His funny creatures and entertaining rhymes have taught many children to read! The power of rhyming is well known, and it is something that parents can easily learn how to fit into their regular routines with their kids. 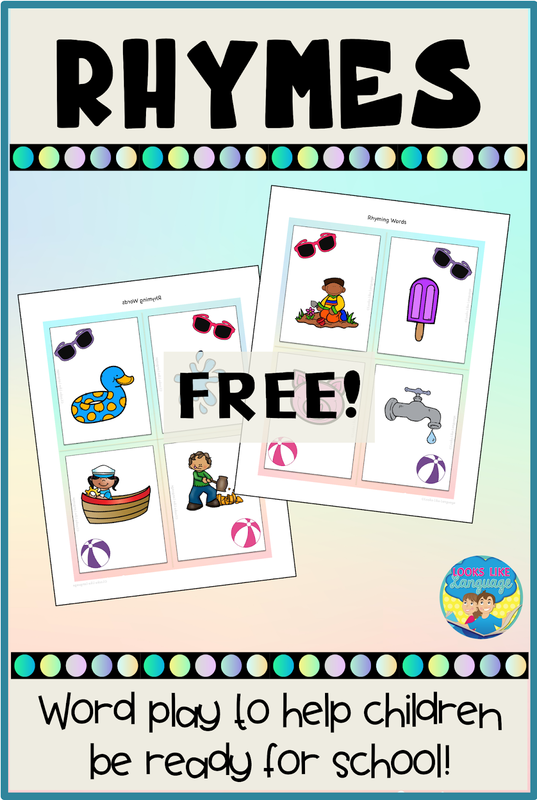 Just liven up a boring task with a word game and you will be helping your child to be more ready for school! Don't forget to start a night time routine for a short story or book, either! 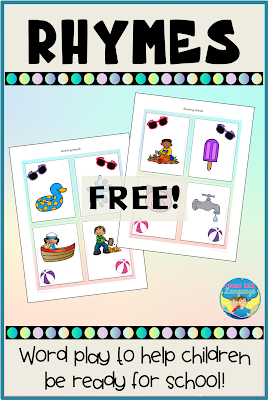 Now, I'm not claiming to have the sparkling wit of Dr. Seuss, but this free download will help you get started playing word games with your kids. Want more tips for word games? Start at the beginning of the summer series here. What are your favorite books for kids?